This beautiful collection features Moroccan and Scandinavian influences, with a lovely relaxed and bohemian feel. From the iconic Asiatic Carpets, the Rocco Rugs Collection is of premium quality and innovative design. While best suited to contemporary homes, the range has a traditional touch, making it timeless and versatile. In muted tones as well as soft pinks, sage green and mustard yellow, choose from a soft accent colour, or stick to greys and creams with this beautiful collection. 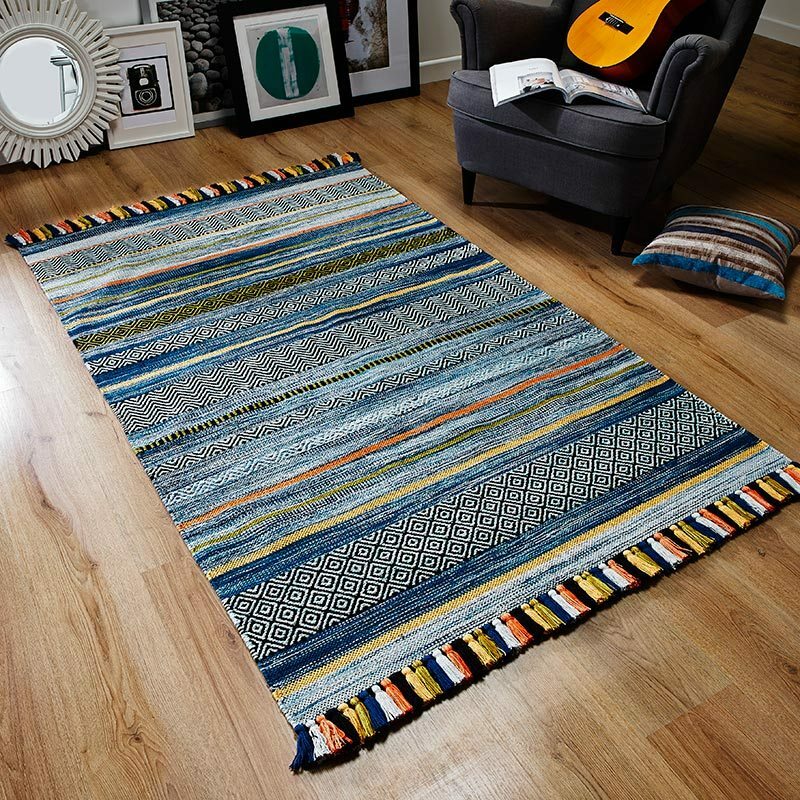 Made from heatset polypropylene and machine woven, the Rocco Rugs are of premium quality and have been designed to be durable and versatile.